United Kingdom readers, never say we didn't do anything for you. If you've been patiently waiting for Sony's new flagship phone, you can pick up some pretty sweet studio-quality headphones at the same time. If you pre-order the Xperia Z through one of Sony's partners, you can pick up a pair of Sony MDR-1R headphones for free, gratis, and nothing. You don't even have to buy it outright - O2 and Three UK are both offering subsidized versions which qualify for the free headphones. 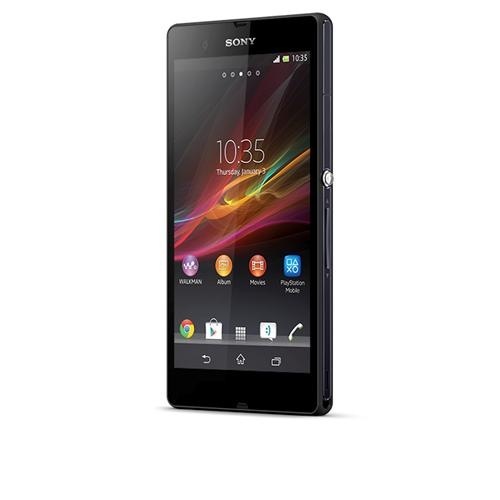 Sony's waterproof and dustproof flagship smartphone, the Xperia Z, is available to pre-order in the UK today from Three, although you'll have to wait until it's released on February 28th to get your hands on it yourself. We first saw the 5-inch, 1080p phone last month at CES, and found ourselves impressed by its minimalist, elegant design. Water resistance comes at a price though, so you can expect to pay at least £34 a month if you want to take the phone home on a contract. 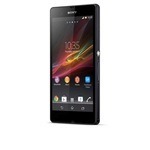 Without further ado, I present to you: slews and slews and slews of videos about the Xperia Z and ZL. 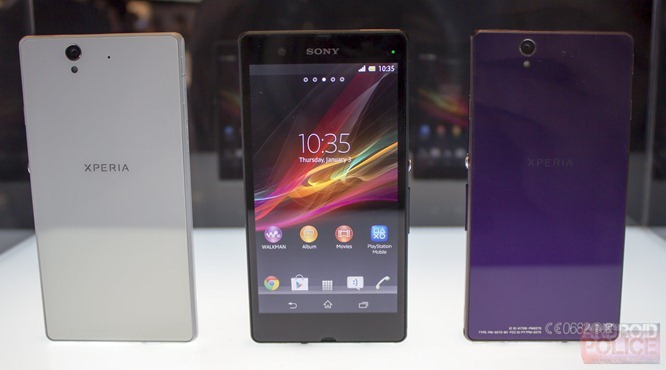 In quite an interesting turn of events, at its CES press conference, Sony has laid its wares bare on the show floor: the Xperia Z and ZL are there for all to gawk at. Unfortunately, we aren't allowed to go hands-on yet, but we figured we'd tide you over with some photos before we actually get to the touch-feely part. The Z has been announced officially, as well.